This new research features fifteen leading Washington DC web design companies with a proven record of innovative web designs and client satisfaction. 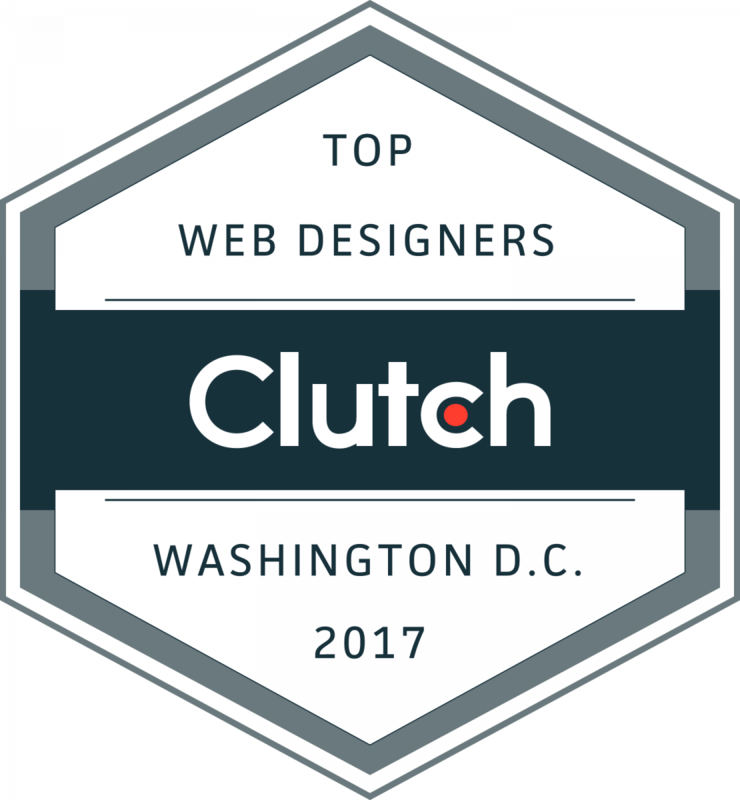 WASHINGTON, April 20, 2017 – Today, Clutch highlighted the top Washington DC web design companies. The research report takes into account novel industry data and verified client reviews to rank the top companies in the greater Washington area. The top Washington DC web design companies are: Taoti Creative, Unleashed Technologies, Mobomo, Interactive Strategies, WDG, Borenstein Group Inc., Viget, Materiell, Segue Technologies, Sutter Group, Blue Water, Bluetext, Mindgrub, Carousel30, and Balance Interactive. The companies listed in the report were ranked on their ‘ability to deliver’, part of Clutch’s proprietary research methodology. Factors such as client reviews, market presence, and clientele were examined prior to this report. The companies are mapped out in Clutch’s ‘Leaders Matrix,’ and full profiles and client interviews are published with the research online. Clutch’s effort to identify top web design companies is ongoing, and the firm encourages companies to apply to participate in Clutch’s coverage. Upcoming publications will highlight Boston and San Francisco web design companies.